Dubai’s Friday feasts are stuff of legend – whether you’re here for the wow-worthy buffets or incredible array of drinks. But if you’re looking for some new Friday brunch options, we’re here with three brand new Friday options happening across the city. miX Dubai by Alain Ducasse is introducing a brand new brunch to the Palm Jumeirah this Friday. Spread over three floors, the restaurant boasts introduces unparalleled views of the sea and Palm Jumeirah. 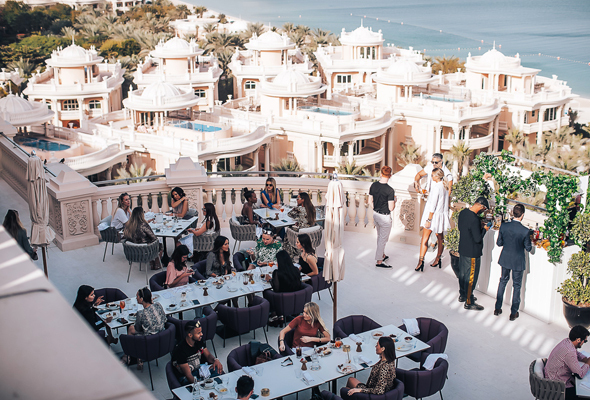 Described as a luxury new brunch, guests can feast on a buffet of lavish signature dishes which include lamb shoulder, chicken confit and lobster, accompanied by some plated dishes served to the table. It’s all washed down with an array of premium drinks served up from live cooking stations. 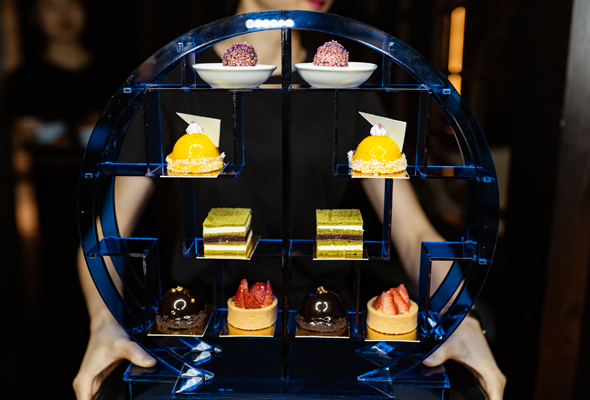 Already established as a leading destination for modern Cantonese cuisine in the city, Brunch at Hakkasan, will feature signature favourites every Friday with free flowing drinks from Dhs328. It will kick off with a welcome cocktail, followed by dim sum dishes designed to share, then the Hakkasan signature Peking duck as well as the celebrated crispy duck salad and stir-fried vegetable and pine-nut lettuce wraps. Guests can then choose one main course from the brunch menu, which features a number of house favourites including the wok-fried beef rib eye with chilli and cashew nuts, the black cod with XO sauce or the wok-seared tiger prawns served with lemongrass and chilli. The dining experience will end with the chef’s selection of desserts. 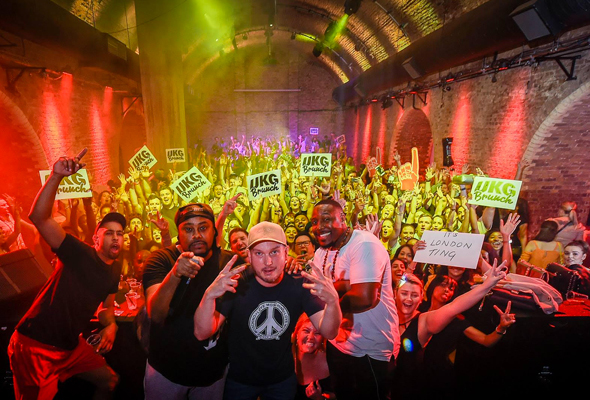 Known as one of the UK’s most famed party brunches, Dubai’s second ‘UKG Brunch’ will take place at underground nightclub Industrial Avenue on Friday February 8, offering unlimited drinks and a three course meal from 1pm to 5pm. On the menu, expect no-frills dishes including fried chicken to start, followed by a roast dinner and then dessert. It gets better. The event will be hosted by comedian and passionate garage music fan Aurie Styla, so it will be served up to the sounds of early 90s garage hits that are sure to take old school ravers back to their heyday.